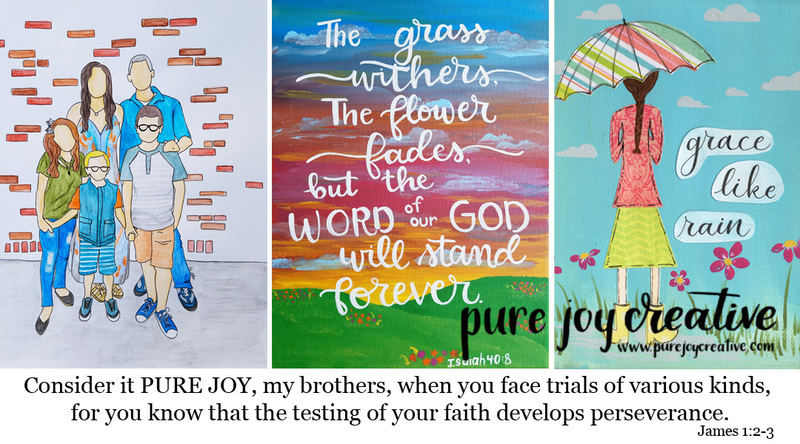 Pure Joy Creative: Here are some books you will want to read this summer!! Here are some books you will want to read this summer!! I have been blessed to be on three book launch teams over the last two months. And let me tell you these were some fun books to read. A book about summer camp, a book about a church group and a book about love and loss. Three incredible authors allowed me early access to their books and let me tell the world what I think of the books. While I've reviewed the books on websites like Amazon and Goodreads I hadn't told you, my blog readers about these books...and that would be doing you a disservice. Because, these were good books. We can always use a good book or three to read in the summer right? Well, let me tell you about these books a bit. I'll give you my honest review! 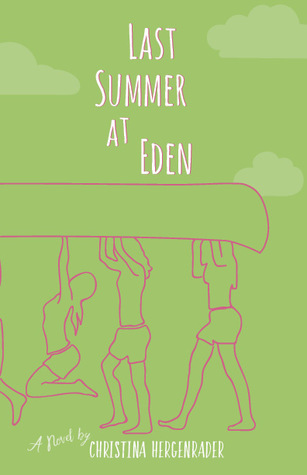 Synopsis: Eden, a summer camp in southern California, has hit rock-bottom with low enrollment, a tight budget, and burned-out staff. Can it be saved? Maybe not. This novel incorporates contemporary themes with a traditional good-versus-bad trope for a satisfying read that promotes biblical truths of Gods constancy and provision. My review: Get read to be whisked away to camp. You can almost smell the campfire, swat the mosquitoes and taste the s'mores (with peanut butter cups of course) as you are taken back to relive you memories of camp or make new ones with Poppi, Jake and the whole crew. This book will leave you with a smile on your face, a tear in your eye and hope in your heart. Synopsis: It's summer break in Bradbury - and that means cookouts, cornfields, and county fairs! But at Zion Lutheran Church, the changes and chances of life don't take a vacation. Pastor Fletcher must learn to share the parsonage bathroom. Mrs. Scheinberg must face the fact that not every problem can be solved by pie. And when a beloved member makes a life-altering announcement, the entire congregation must trust more than their crops to the Lord of the harvest. 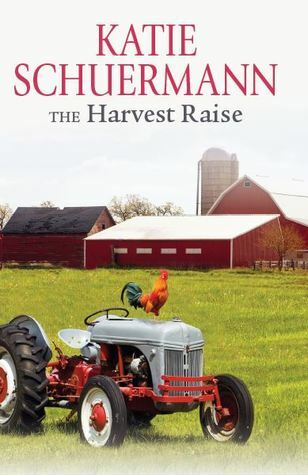 My review: I recently moved to a new town, one much like Bradbury, in which my life has many similarities to the main characters in The Harvest Raise. But after moving and leaving behind some very good friends this book made me relive those emotions again. It brought me right into the living rooms, backyards and driveways of these beloved friends. I feel like I am having to say goodbye all over again to a great group of friends whom I have grown to love and whom I wish I could meet in real life. The characters are easy to relate with and their story is so down to earth. You will love wandering through the streets of Bradbury with your new friends. You will laugh with them, learn with them and discover more things about yourself than you ever thought possible from a novel. I was NOT on the launch team for these next two books but they are part 1 and 2 of the Anthems of Zion series and you really need to read the series as a whole. It's just THAT good!! Synopsis: In the small Illinois town of Bradbury, change doesn't come often, and it certainly doesn't come easily. 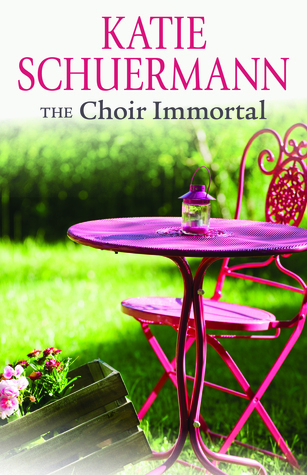 So when Pastor Fletcher hires Emily Duke as the new choir director at Zion Lutheran Church, he unknowingly sets in motion a chain of events that turns the life of his congregation upside down. My review: Takes me to a time and place where I can rename the characters to people I know in the flesh. She writes with such a fresh perspective and clear characters that you can't help but fall in love with because they are all so familiar. What a wonderful story about a small town with a strong Lutheran church. Even if you're not Lutheran I can guess you'd find yourself shaking your head because you would be able to recognize some of the characters from your own church. Synopsis: The people of Zion are at it again. Two of their very own are getting married, and everyone is pleased as punch to be hosting Bradbury’s wedding of the century. Their collective joy is short-lived, however, as busted air-conditioners, melting cakes, and a trip to the emergency room intrude upon the celebration. Yet the congregation rallies. Lead by Pastor Fletcher and the stalwart Mrs. Scheinberg, they turn in faith to God’s promises of life and salvation to see one another through trying days that demand patience, prayer, and perhaps another batch of cinnamon rolls. 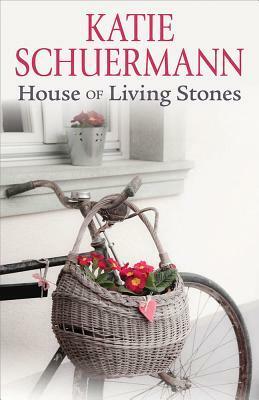 Emily Duke, Pastor Fletcher, and the rest of Zion’s quirky flock return in this compelling sequel to House of Living Stones, proving that life in a small-town is anything but small. My review: Once again the characters come to live and you feel as though you've known them your whole life. Katie is not afraid to tell it like it is and deal with the tough issues. Make sure you've got your tissues ready because this book hits on the raw, hard to deal with emotions time and again. You will fall in love with their stories even more as you return to Bradbury again! 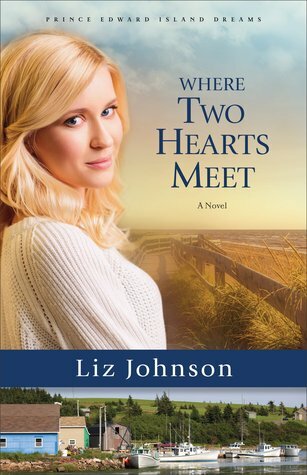 Synopsis:When Natalie O'Ryan returns to Prince Edward Island to plan her wedding, she runs into her childhood best friend--and discovers that the love she's been looking for is right where she left it. My review: When you need to read a book that will leave you with hope in humanity and the ability to know that not everything goes right ALL the time then this is the book you need to read. Natalie is a lovable, yet confused woman who will have you cheering for her from the beginning. You may even begin to see some of your own traits mirrored in hers. 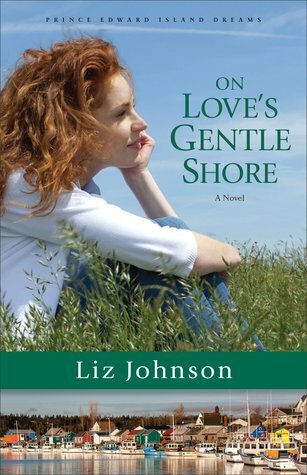 As you read this tale of love and honesty you will be taken away on an adventure that not only leaves you wanting to visit Prince Edward Island but also makes you want to become friends with the lively characters portrayed within these pages. I also got to be on the launch team for books 1 and 2 of this series and shared them here at some point but let me share them again. Synopsis: Marie Carrington is running from a host of bad memories. Broke and desperate, she's hoping to find safety and sanctuary on Prince Edward Island, where she reluctantly agrees to help decorate a renovated bed-and-breakfast before it opens for prime tourist season. I have five kids. My life is busy. So for me to read an entire book must mean that it's a GOOD book!! I loved the story of Marie, Seth and Jack. Their characters were well developed and believable. By the end of the story I felt that Marie and I could have been good friends. It felt a little like I was hanging out and chatting with good friends while I was reading. The story is somewhat predictable but it's just a great story and worth the read. I cannot wait for the rest of the books in the series to come out! Well done Liz!! I received an advance reader copy of this book. All opinions are my own! My review: This book left me hungry. Caden can cook up a batch of cinnamon buns that will leave the reader wishing and hoping they were real...and in front of them. Caden faces a lot of the same insecurities that I sometimes face which makes her relate-able and lovable. 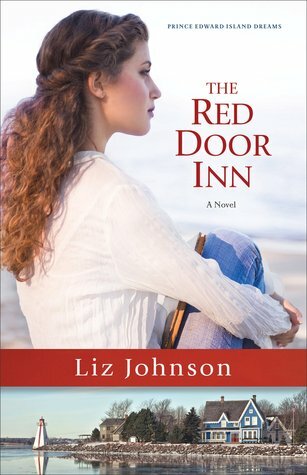 She learns so much about herself in the process of trying to help her best friend save the Inn that they both have come to love and call home. A fell good story with hope, love and joy intertwined on the pages.